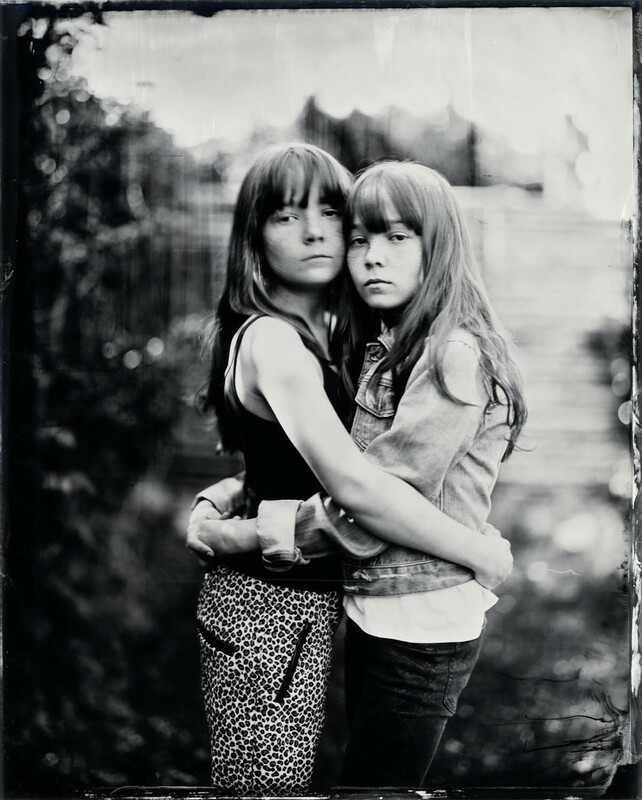 Added on July 17, 2015 by Emil Ryge. 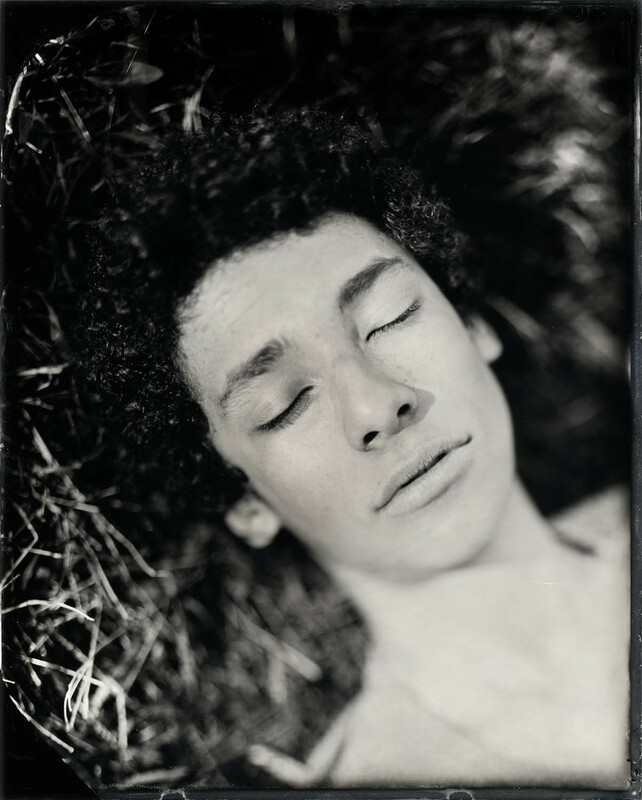 I've recently posted the first leg of my tintype series on youth on my website. It's still a work in progress and I'll post more images as I make them. I haven't written a full statement yet, but I'm exploring the effects of speed and of slowing down. 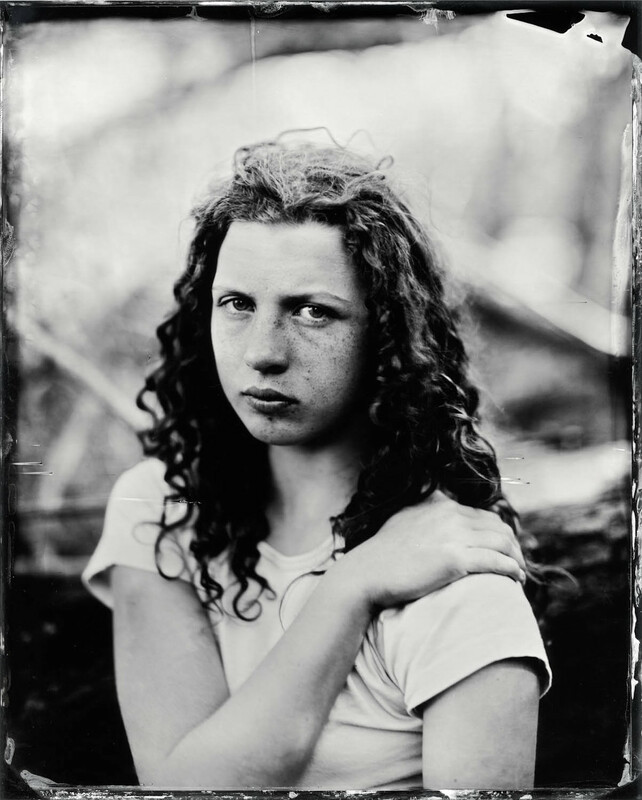 These kids and young adults are moving at a blistering pace, often posting pictures of our shared image-making process on social media before I'm even done setting up my slow and complicated wet plate collodion rig. 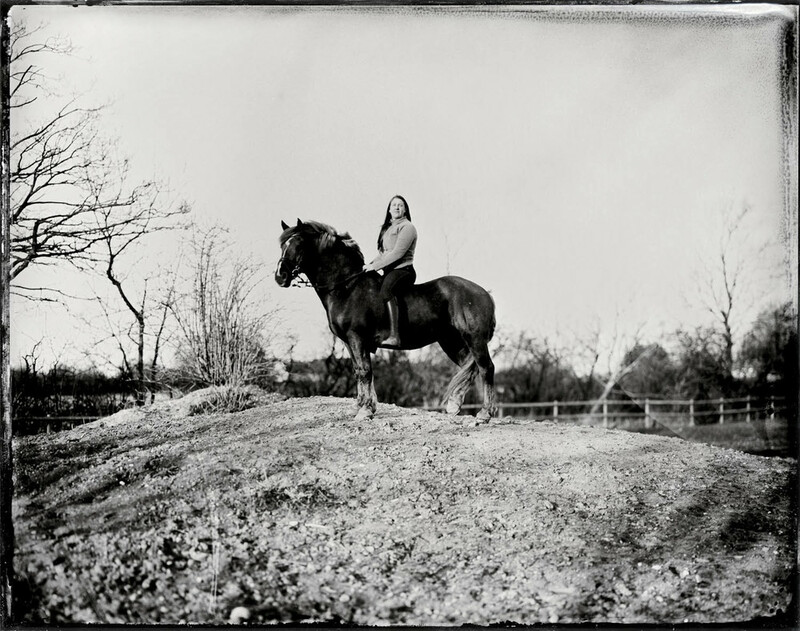 I'm curious to see the effect of asking them to sit still for extended periods at a time and their response to the laborious process involved in making a tintype image.